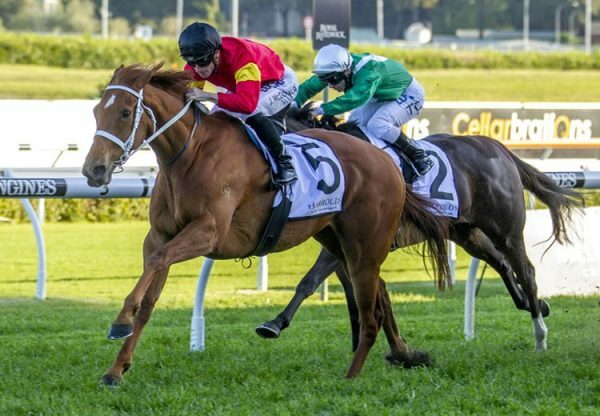 The brilliant season being enjoyed by Choisir with his juveniles continued at Doomben on Saturday when promising gelding Sir Moments (2g Choisir x Colourful Moments, by Zabeel) scored a stylish victory in the Listed BRC Dalrello Stakes. 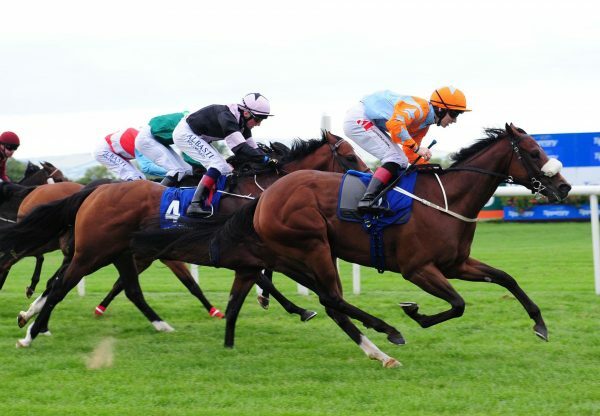 Prepared by Steven O’Dea, Sir Moments showed ability earlier in the season when finishing second on debut in the Listed BRC Phelan Ready Stakes and was having just his third race start in this 1200 metre assignment. 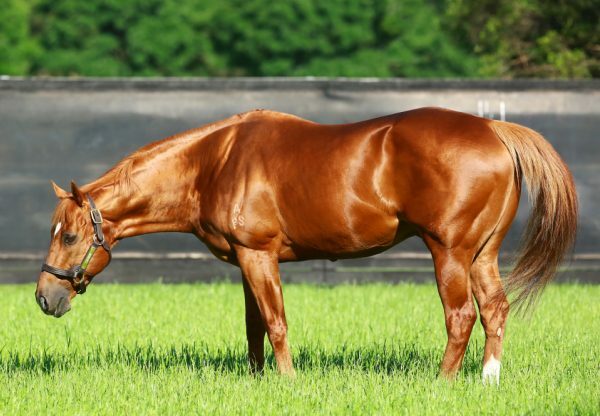 He travelled strongly for Michael Cahill and let down well to the line to win by three parts of a length over El Toronado (2c Encosta de Lago x Suppose by Danehill) and Chosen Idol (2c Choisir x Academy Idol, by Made of Gold) to give Coolmore sires the trifecta. Cahill described Sir Moments as "not really switched on yet as a racehorse”, but will benefit from the additional distances of the upcoming races. "He’s got plenty of ability but he’s not concentrating,” he told Sky Racing World. "He just wanted to have a good look inside the last 100 metres. "Eagle Farm, a mile, that’ll be his race.” A $40,000 Magic Millions purchase for Proven Thoroughbreds from the draft of Widden Stud, Sir Moments is entered for the Group I BRC Patinack Farm JJ Atkins Stakes over 1600 metres on June 8. Bred by Gooree Stud, Sir Moments is the first winner for Colourful Moments, a half-sister by Zabeel to stakes-winner Magsaya from the family of Group I winner Princess Talaria. 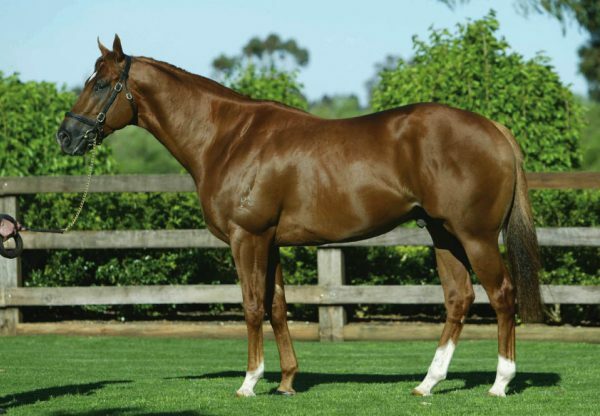 Sir Moments is the 52nd stakes-winner for Coolmore stalwart Choisir and is bred on the exact same cross as last week’s Group III SAJC Fillies Classic winner Wowee, who is also from a daughter of Zabeel. Choisir stands this spring at a fee of $27,500 and is the leading sire of Australian two year-old winners this season with 18 to his credit.